Have a testimony you want shared? Submit it below. 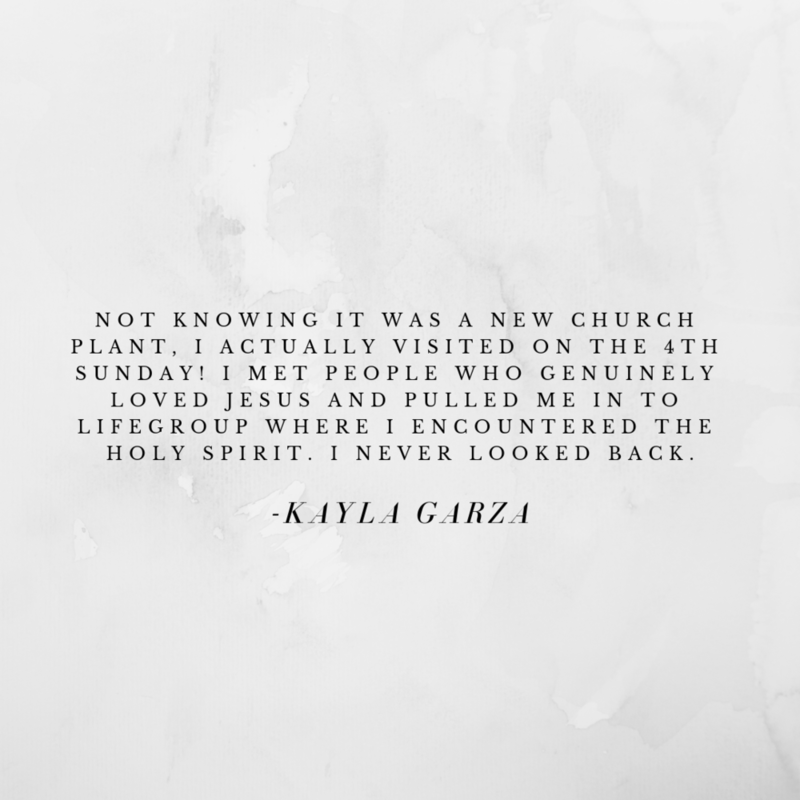 We love to hear about the health and life of our church. At the end of your testimony let us if you are comfortable with this being shared with our church or if you want it to remain private.